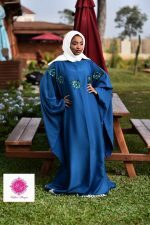 AMALIAHMOD is a fashion brand that is passionate about enlightening women on the values and power of appearance through our diverse yet exquisite Ready-To-Wear collections, our VISION is to use fashion as a medium to inspire women to believe in themselves. 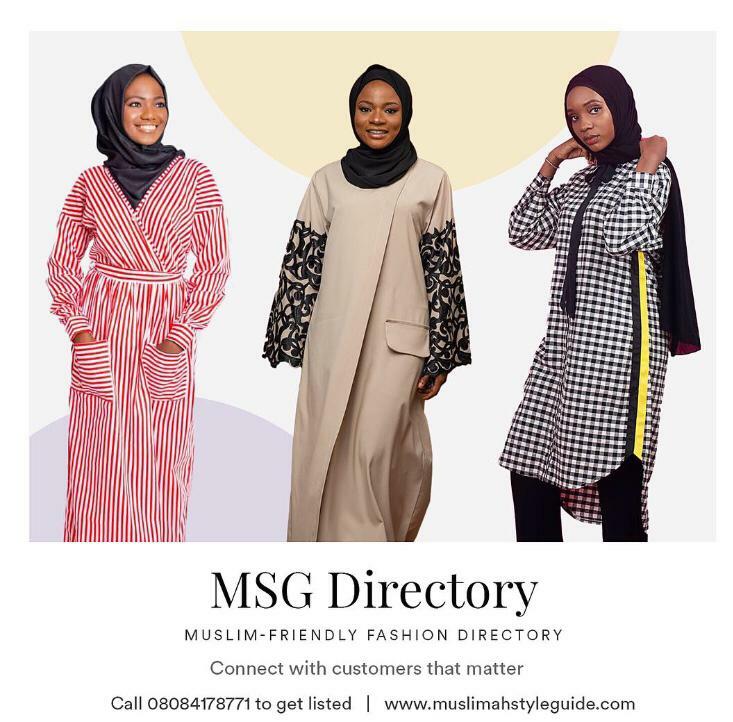 With a focus on modesty we craft beautiful pieces using exceptional range of fabrics, including traditional African prints to fuse together creativity, innovation, and detailing to create fabulous pieces thus assuring the modest woman that fashion is for everyone. Amnas closet is a contemporary modest women’s wear brand. Address: 54, Agbonyin Avenue, Aguda, Surulere, Lagos. Footwear and accessories. We work with a combination of handpicked leather, carefully selected fabrics and embellishment to bring you the most exquisite pieces. All our products are handmade with love. We are a clothing label that designs elegant high street RTW clothing. We want every woman to look good without spending a fortune, that's why we are affordable. 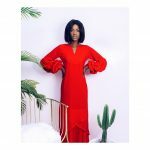 Best Sellers: Maxi Dresses, A-line Dresses, Skirts and Blouses. Address: Lagos, Nigeria (Online Store). 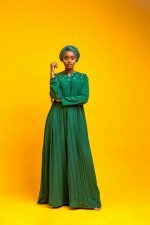 Dressed’ is a Nigerian based brand that caters to the clothing/ fashion needs of females (muslims and non muslims) who want/ love to dress modestly but also classy, providing a limited array of wardrobe essentials. For now, these include; Dresses and Palazzos (Wide-leg pants) fit for corporate or casual purposes. Our demographic is young, vibrant females between the ages of 16-35. Modest-wear for the contemporary woman ready to take on the world. Classy and Elegant Abayas. We promote modesty in a fashionable style. 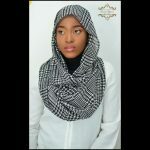 We carry a wide range of hijabs and accessories. All products are made from carefully selected quality fabrics. 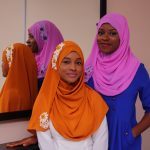 We’re a Nigerian Hijab Brand that caters to the need of Modest Muslimahs in the country. 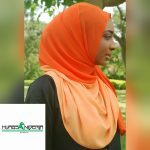 Hijabtytude provides exclusive head-wrap styling services for Muslim women for all occasions. We also create bespoke head-pieces for women of all ages, faith and style preferences. 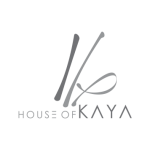 Contemporary clothing for the KAYA WOMAN. Infusing elegance and feminity. Ready to wear and bespoke tailoring. Looking to start or end your day in a luxurious way? Trying to escape into a world filled with amazing fragrances? 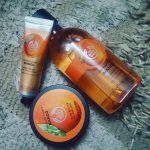 At Kifbods we provide you with lovely products from The Bodyshop to pamper yourself such as; shower gels, soaps, body butters, body mists etc. We also stock up on scented candles which would fill your space with an amazing fragrance and calm you at the same time.